If I have Windows, does that mean I have an Office (Suite)? That old Packard Bell computer, from 1997, came with two office suites (Microsoft Works and Corel), a financial program, encyclopedia, graphics program and numerous games. 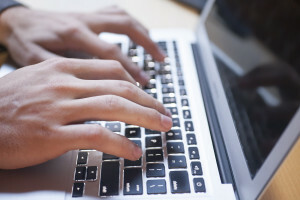 In recent years, however, new computers come with the operating system and demo versions of the most used software applications. Traditionally, the demo versions of the applications are usable for a specified period of time, and often with limited functionality. This is something to consider if you are in the market for a new desktop or laptop computer: if you buy a machine with a Windows OS, your purchase may not include software applications such as an office suite. It will be up to you to install (and purchase) software applications that will make your new hardware useful. An office suite, such as Microsoft Office, must be purchased by the end user (you!). 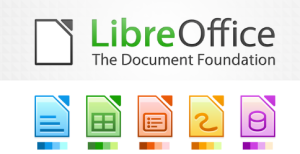 Or, as an alternative, you can download the free, and just as powerful software suites such as Libre Office, OpenOffice or Google Docs. All three of these are fully functional office suites and are available for all operating systems (Windows, Mac, Linux, etc.). 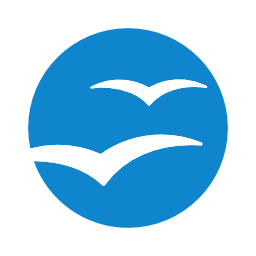 You can read more about OpenOffice, and download it for your computer, here: http://www.openoffice.org. After you install the program, head back to the OpenOffice site to explore the many tutorials, lessons and templates available for this program. Here is the page for the tutorials: http://www.tutorialsforopenoffice.org. Google Documents is becoming more popular. This office suite is completely web based. You will need a Google account to use Google Docs. Learn more at http://www.google.com/docs/about/. The advantage to using Google Docs is that you can access it from any computer using any web browser. Your files are stored in your Google Drive account. The applications can also be installed on smart phones and tablets. The suite consists of Docs, Sheets, Slides and Forms.